Victorian College of the Arts (VCA) alumna Sally Smart is known for her large-scale cut-out assemblage installations. Her practice engages identity, politics and the relationships between the body, thought and culture. The recipient of numerous awards and prizes, Smart is currently a Vice Chancellor’s Professorial Fellow, University of Melbourne. In this new major installation, Smart explores the themes and ideas associated with the studio as a place of work, contemplation and thought in action. This talk coincides with the opening of a major new work by Sally Smart in the Margaret Lawrence Gallery. 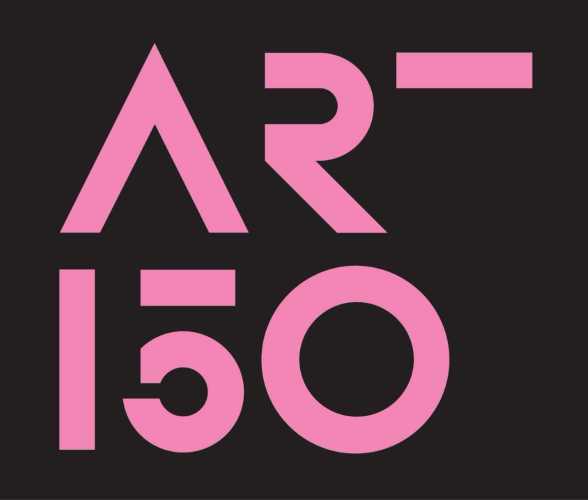 The ART150 Forum Series features artists discussing their work and ideas, followed by a Q&A. It's part of ART150: Celebrating 150 years of Art.